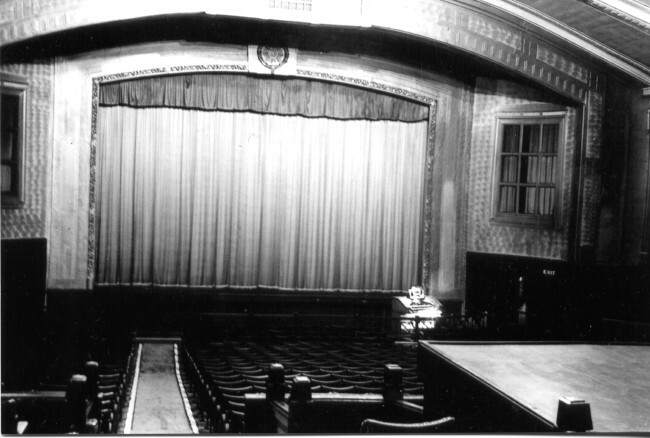 Opened in 1930 to seat 1228. Closed in 1974; demolished and replaced by a supermarket. Photos above from 1976 courtesy of Alistair Kerr. Image below, showing the 2/4 Christie organ, courtesy of Frank Watson / SCOT.